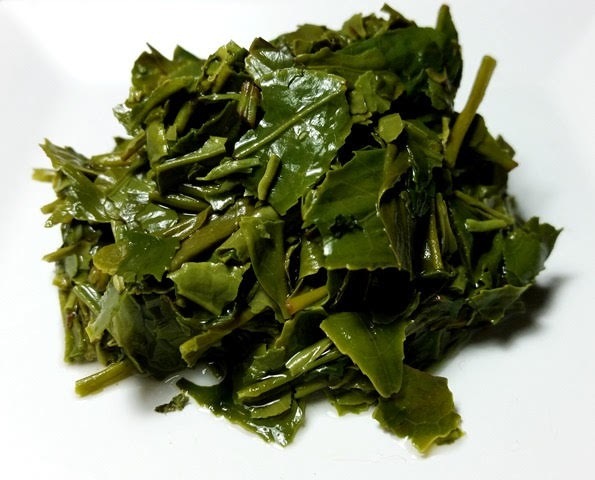 Product Description: This tea is a "pure tea," meaning all the tea leaves were plucked from one cultivated varietal, the Tsuyuhikari hybrid. In other words, it is not blended. Tsuyuhikari, meaning 'shining dew' has a sweet taste and mouthwatering salty aromas of pelagic scents, seaweed, and summer maritime shores. 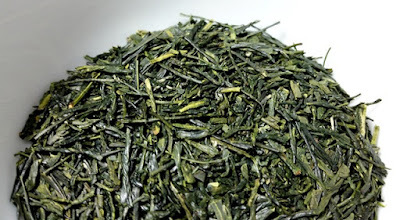 Hand-plucked young buds of single provenance from the cultivar of the same name, grown by Konishi-san, a small tea farmer in Shizuoka, Japan. The dry leaves have a nutty, mineral, and marine green aroma. 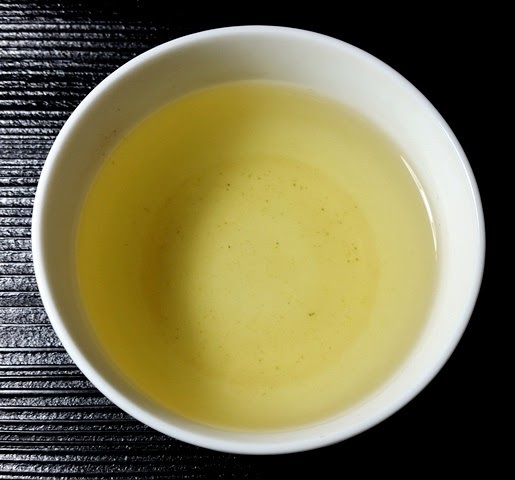 The light golden-green infusion has a rich, buttery, and nutty aroma with a hint of minerals. The taste is rich, nutty, and savory with a clean finish. 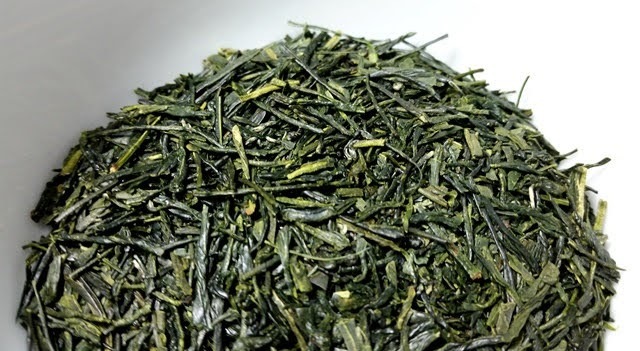 The most savory notes of aroma and flavor were found in the first infusion followed by refreshing sweet green notes that moved to the front in subsequent infusions. Moderate astringency developed in the second infusion, so you may want to reduce the steeping time slightly if you prefer less astringency.